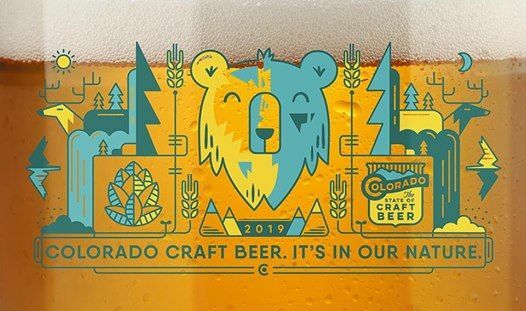 Join Odyssey Beerwerks on WEDNESDAY, MARCH 20 for the 4th Annual COLORADO PINT DAY, part of Colorado Craft Beer Week! 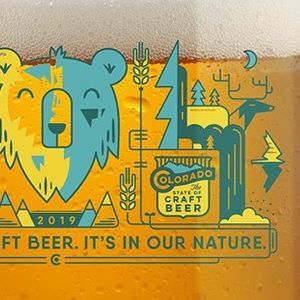 Buy a pint of your favorite beer and get the 2019 commemorative glass for only $1.00 extra! We pass this extra $1.00 on to the Colorado Brewers Guild. Or if you just want the glass, you can purchase that by itself for $4. But why would you come here and not drink a beer? !